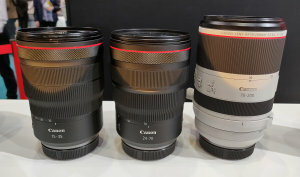 ePHOTOzine brings you a daily round up of all the latest lens and optics news including new lenses, special offers, industry news, digital photography news, announcements and launches. 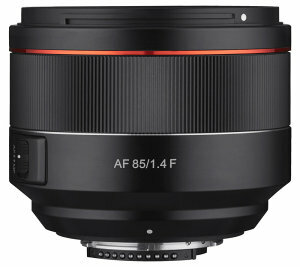 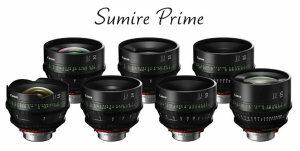 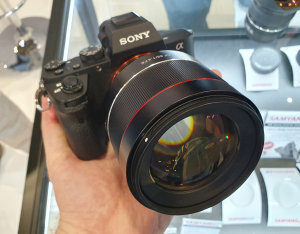 Canon Sumire prime lenses - Canon has announced the release of 7 new PL mount cinema prime lenses. 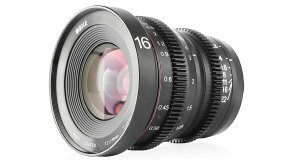 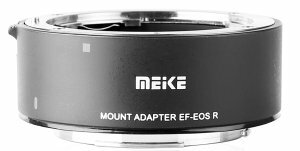 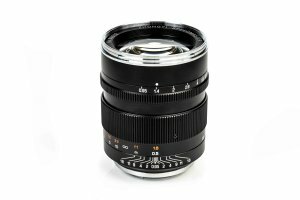 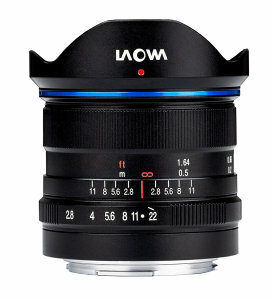 Meike has announced a new 16mm T2.2 Cine lens for Micro Four Thirds cameras. 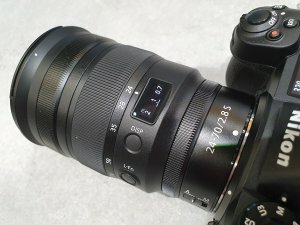 We go hands-on with the new Nikon Z 24-70mm f/2.8 S Pro lens made for Nikon's full-frame Z system, and due for release in April. 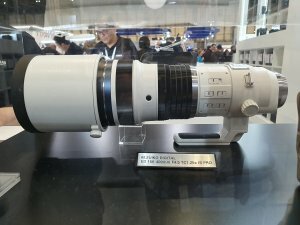 Olympus M.Zuiko Digital ED 150-400mm f/4.5 IS PRO Hands-On - We have a look at the new Olympus M.Zuiko Digital ED 150-400mm f/4.5 IS Pro lens for Micro Four Thirds. 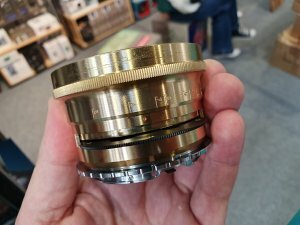 Lomography Lomogon 32mm f/2.5 Lens Hands-On - We go hands-on with the Lomography Lomogon 32mm f/2.5 Art lens, made with ZENIT in Russia.